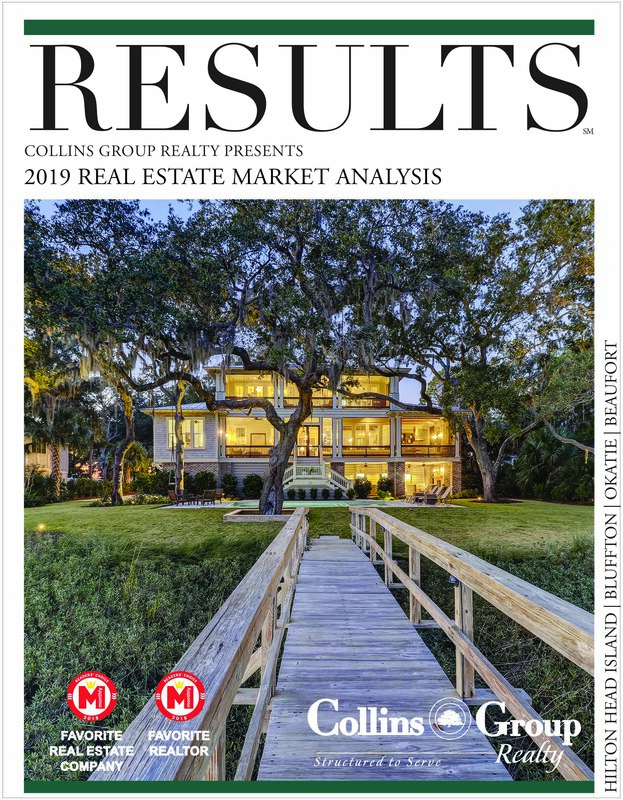 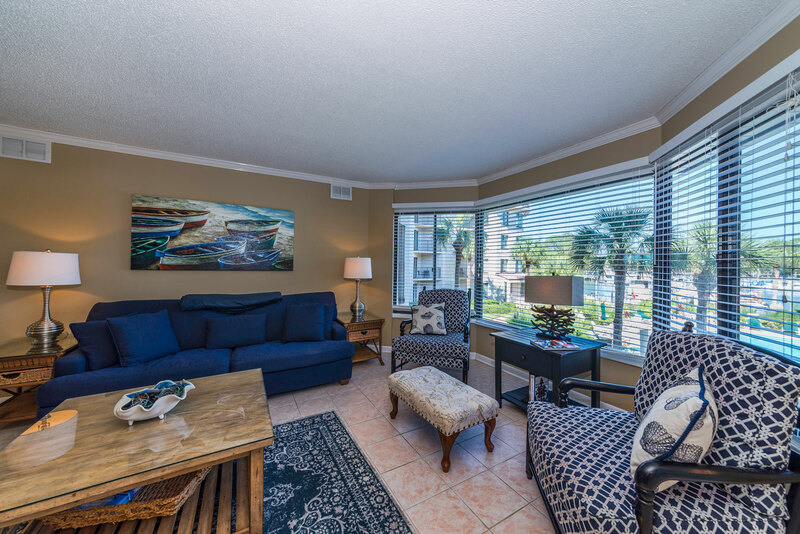 Introducing a lovely 3 bedroom, 3 bathroom villa in the center of Hilton Head Island convenient to dining, entertainment, shopping and water activities. 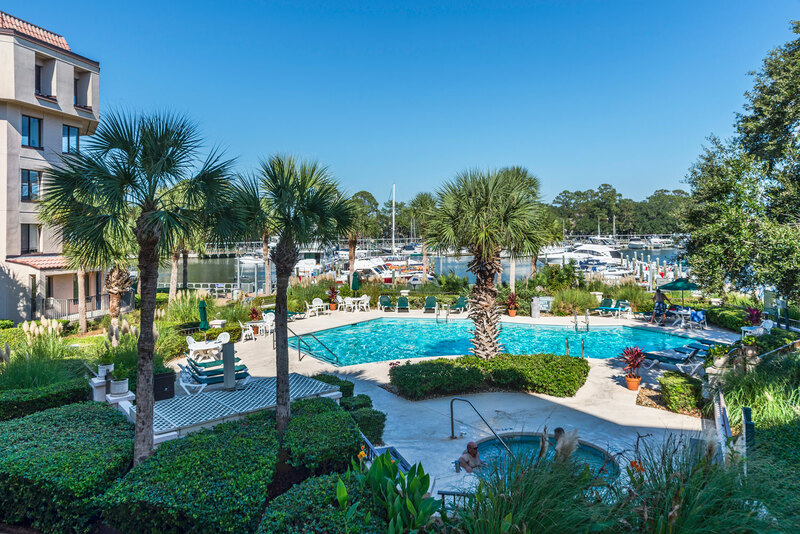 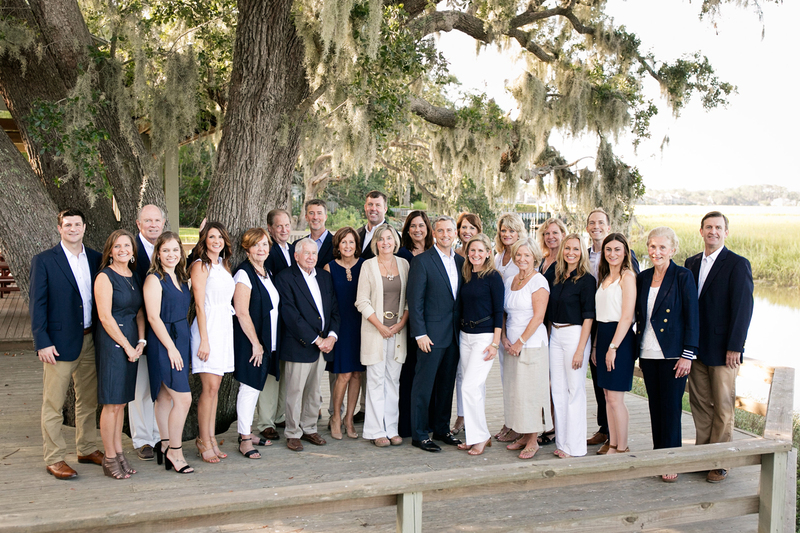 Located in a premium harbor front development, Yacht Club Villas enjoys a community dock and marina, as well as, a resort-style pool/spa setting. 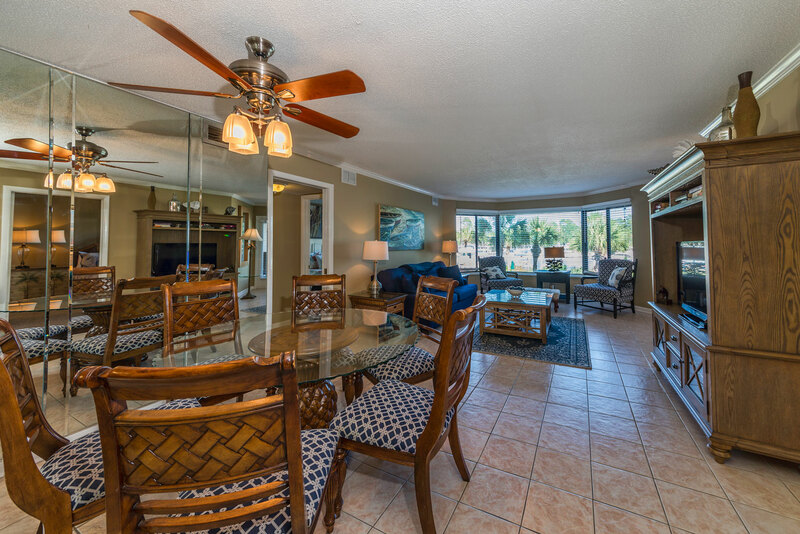 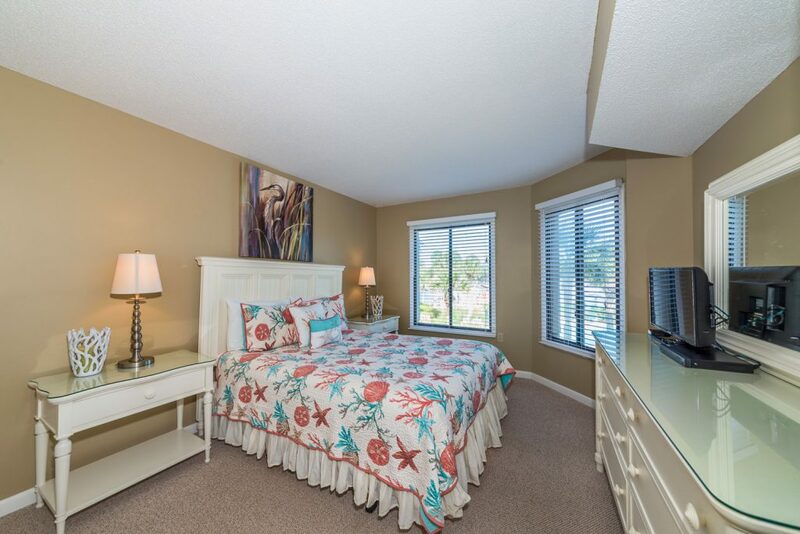 A fabulous home away from home, 7525 Yacht Club Villas is offered fully furnished, turn-key ready and with gross rentals over $36,000 through 2017.